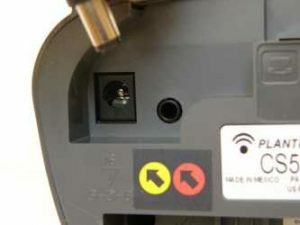 How to subscribe or pair your Plantronics CS55 wireless headset to the charging base. 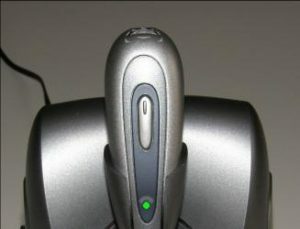 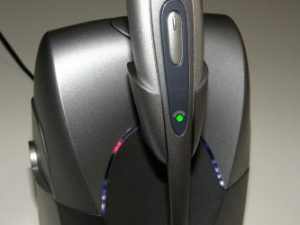 - Headsets Direct, Inc.
How to subscribe or pair your Plantronics CS55 wireless headset to the charging base. 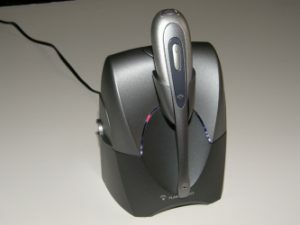 Step 1: Return the CS55 headset to the headset base / charging cradle. 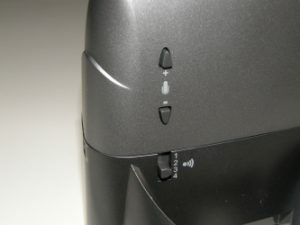 Step 2: On the back of the base unit, press and hold both of the microphone (talk) volume buttons (+ and -)for a minimum of 5 seconds.